This video will focus on a unique program called Ticket to Work. The Social Security Administration has an employment support program in place called Ticket to Work. It's designed to help you find and keep a job. Now if you're wondering what this "ticket" is, you should know it's a good thing. It's not like a speeding ticket that you're issued by the police. This is a ticket that you can submit in order to receive various employment services. 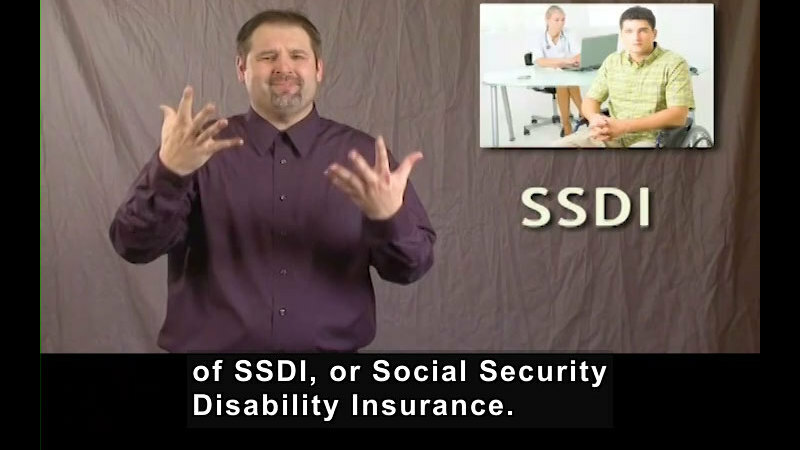 Anyone who receives SSI or SSDI benefits is eligible to receive the Ticket to Work. And best of all, all of these employment services are entirely free, meaning they are of no cost to you whatsoever. Once you've received your Ticket to Work, you'll want to know how to use it. First, you'll need to contact MAXIMUS. MAXIMUS is the name of a company that coordinates the Ticket to Work program on behalf of the Social Security Administration. Now, MAXIMUS does not work directly to provide services to you. Instead, they will have a list of providers in your region, and those providers can help you find and keep a job. We have the phone number, the web address, and other additional information regarding MAXIMUS for your use. To locate this information, you'll want to go online to the PEPNet website, and once there, you'll find a Getting a Job video series. This will bring you to a link entitled Supporting Documents, and within that list of documents, you'll see one entitled MAXIMUS, and that's where you can download the information that you'll need. Each region throughout the United States has a number of different providers, and by providers, I mean employment specialists. And each of those specialists make up the Employment Network, otherwise known as the "EN." The EN is a network of providers throughout the United States. And each region has many more than one provider, and you can select which provider you'd like to work with. You should know that each provider is different and may offer specialized services. 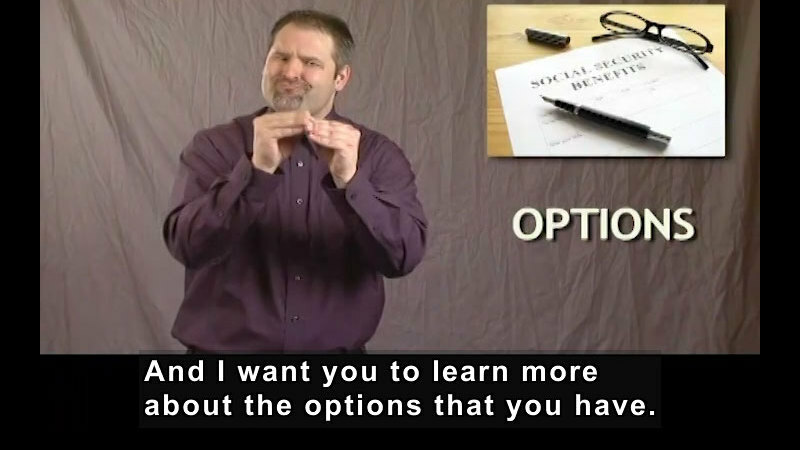 Some may provide specialized services for blind individuals while others provide specialized services for deaf and hard of hearing individuals, and still others provide services for a variety of disabilities. It's important for you to evaluate each EN to make sure that you pick the one that is right for you. We have a list of questions that you might want to ask the EN in order to help you decide which is the best one to work with. In order to view these sample questions for EN providers, you'll need to go online to the PEPNet website. 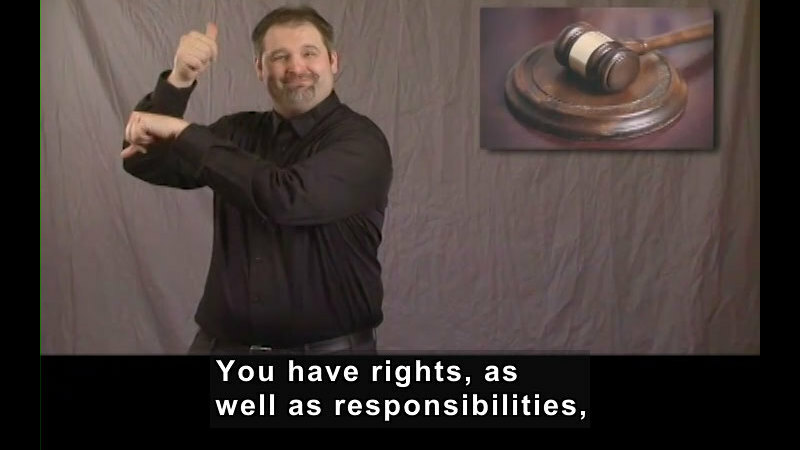 You'll look for the Getting a Job video series, and clicking on that will bring you to a link called Supporting Documents. You'll see a number of documents listed there, and you want to look for the Sample Questions for the Employment Network. You can download this to see the sample of questions you should ask them. Now once you've chosen an EN and begun working with them, you may become frustrated and realize that they're not meeting your needs. For example, maybe the EN does not provide the type of support that you need; maybe you want to transition from your job to pursue schooling, but that EN does not provide financial support for education. Or maybe you're feeling frustrated by a lack of communication. If this occurs, you are allowed to change to a new EN. After all, you are in control of your Ticket to Work, and if you decide to make a change because you're unhappy with the original EN, you don't have to tell them anything. Instead, all you need to do is contact MAXIMUS and tell them you'd like to make a change because you're unhappy with your original EN. It's critical that you know that you are responsible for your job search and the supports that you want to have provided for you. 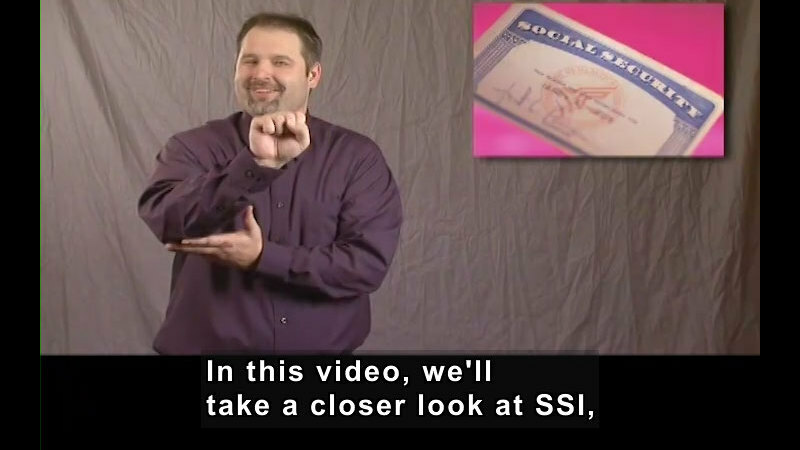 If you are already a recipient of SSI or SSDI benefits, you may have already received your Ticket to Work in the mail. If you can't find it or you've misplaced it, you don't have to worry because you don't need the original paper ticket to receive services. You just need to contact MAXIMUS and tell them that you no longer have your original paper ticket, and they will provide the assistance that you need. 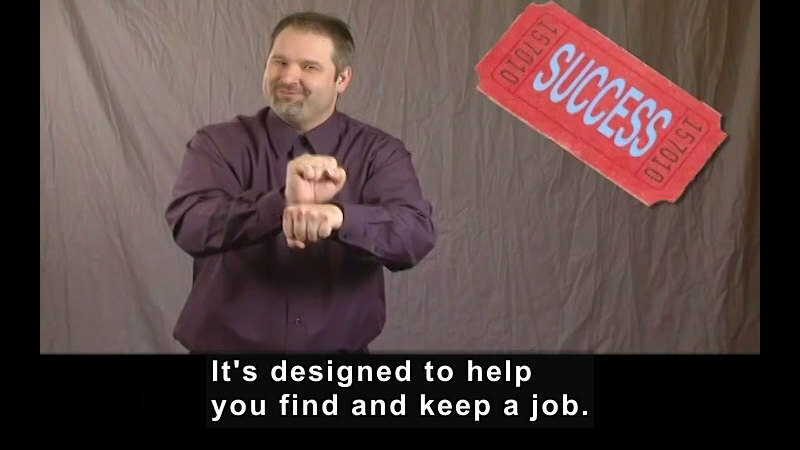 In this segment, viewers learn about employment support programs. It focuses on the Social Security Administration's Ticket to Work Program. Part of the "Getting a Job" series.